At this time of year, you could be forgiven for having a garden that’s looking a little dull and empty; and we’re still a few months away from having borders full of blooms again. So, what can be done to liven an outdoor space up a little bit? A new flower perhaps? A garden ornament? No, that just won’t do; what’s needed is some wooden trellis panels. 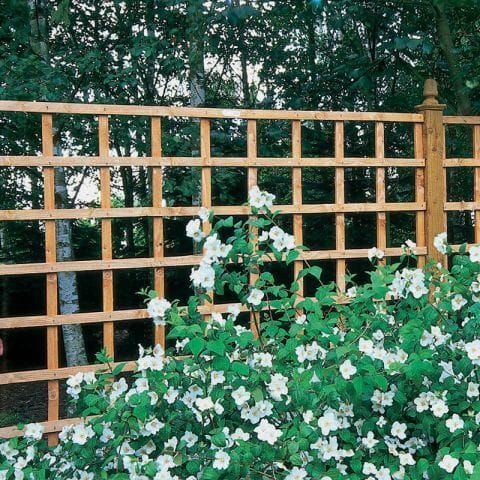 Versatile, attractive and durable; trellis panels are a must have for any garden. For the uninitiated amongst you, the garden shed is a truly remarkable structure. In fact, sometimes, even the most devout shed worshippers fail to realise its true potential. The shed can be a home within a home and a place to contemplate, tackle (and escape) life’s many challenges. It is an outdoor hub for work, rest and play. 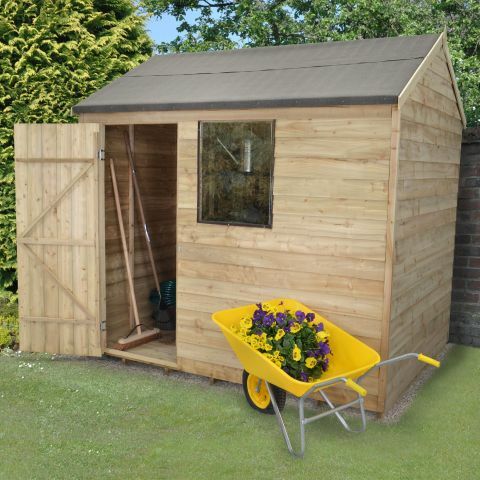 So, whether you’re about to purchase your first wooden shed or are a seasoned ‘sheddie’, without further ado, let’s run through the top ten uses for a garden shed. When you think of the building of your dreams, a shed might not come to mind; however, a shed could help your dreams come true... if you dream of starting a business from home. 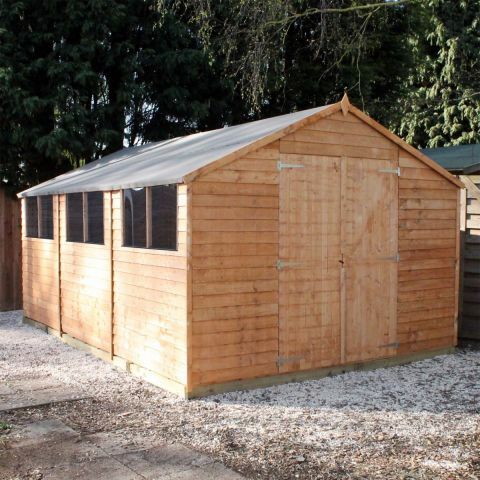 The humble garden shed has a proud tradition as a hotbed of innovation, a respected position at the leading-edge of industry, and is regarded as a key driving force of the global economy. Be inspired by the stories behind the following 10 hugely diverse companies, all of which were founded in simple, self-effacing, unpretentious outdoor office sheds. Perhaps your dream can come true too.